Here you can see details of all alerts issued during the last 12 months. Select a category to see the relevant headlines, sorted by date, and click on one to read the full alert. If you are looking for information about an older notification please email content@caa.co.uk including the reference number where possible e.g. SW2017/194. We are currently consulting on our statutory charge proposals for 2019/20. For more information, and to submit comments, see www.consultations.caa.co.uk All comments must be received before the consultation closes on 7 February 2019. 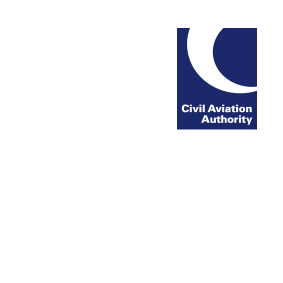 The UK Civil Aviation Authority (CAA) has today launched a dedicated portal for proposed changes to UK airspace, which will provide communities and other interested stakeholders with a one-stop shop of information about designs of UK airspace that might impact them. The CAA has completed the post implementation review (PIR) of the LAMP 1A airspace change proposal. As a result of our analysis, the CAA has concluded that the LAMP 1A PIR does show that the proposal has been implemented and operated as expected.